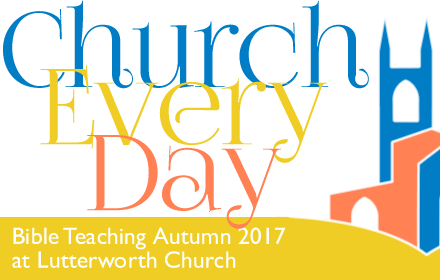 This is the first sermon in our new series - Church Every Day. "You are the light of the world.... let your light shine before others, that they may see your good deeds and glorify your Father in heaven." Topics: exile, faith, What is a Christian?